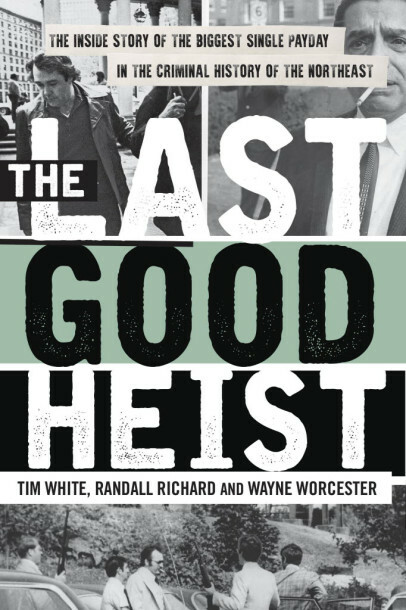 Michael Kaplan offers a piece in the New York Post on a new true crime book about the crooks who robbed a mob bank. Barbara Oliva, an apprentice furrier in Providence, RI, had no idea that her employers ran a secret bank for the Mafia. But there it was, inside Hudson Fur Storage: 150 safe-deposit boxes that held loads of stolen booty. Among local criminals, the vault was no secret. And while Hudson Fur’s alarm system was minimal, it also seemed unnecessary. Who would be crazy enough to steal from the mob? But in August 1975, eight men walked in and waved guns at Oliva and her bosses, pulling off a robbery that would yield some $30 million in cash, precious metals and jewels. The brazen job — which was echoed by a burglary this past May that had three men dropping into a Queens bank vault through the roof and leaving with $5 million — ranked at the time as the Northeast’s largest haul. It’s chronicled in the book “The Last Good Heist,” by Tim White, Randall Richard and Wayne Worcester (out Monday).